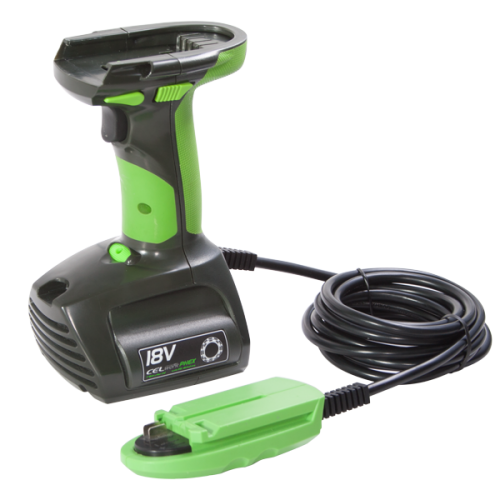 Add great value to your existing CEL handheld tools with the convenience of mains powered products combined with the freedom of cordless tools using your POWERhandles. 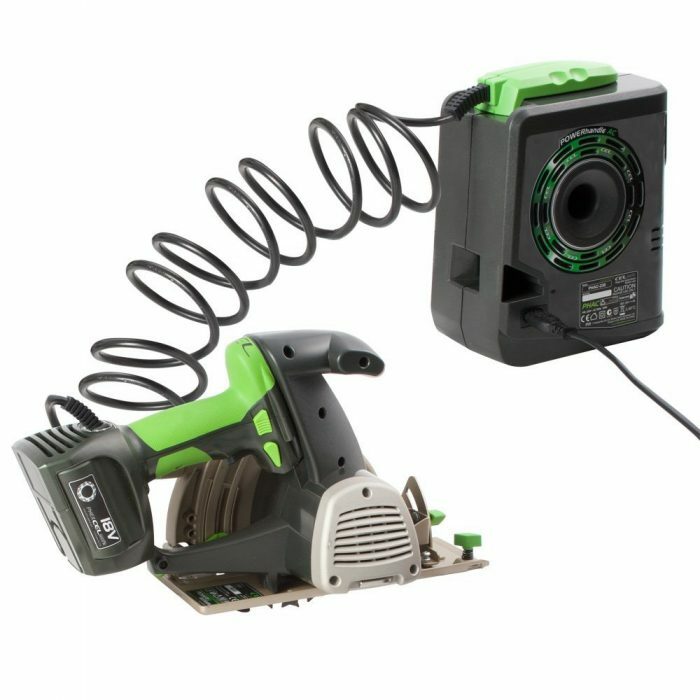 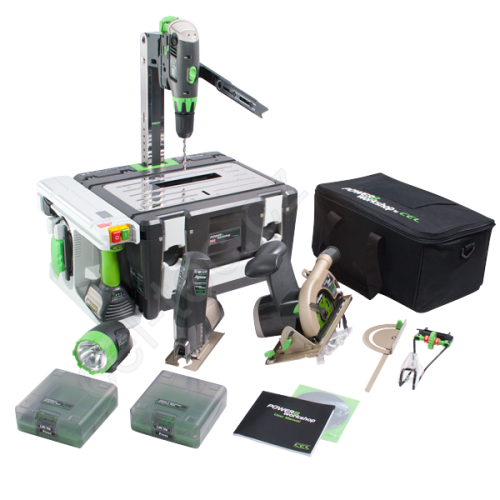 Use the POWERhandle AC with your POWER8workshop to provide endless power to your benchtop tools. 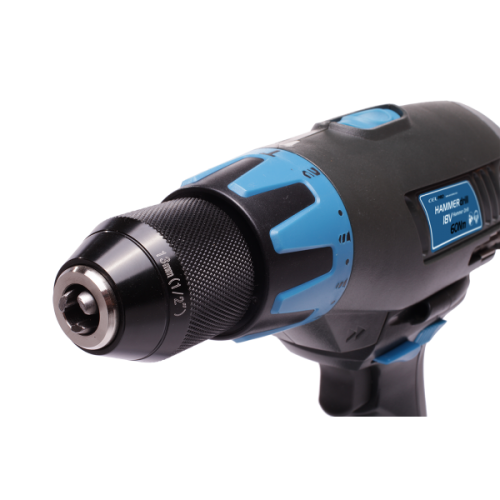 Combine the POWERhandle AC with the POWERhandle Extender and attach to your CEL handheld tools to provide operating times no battery powered tool can match. 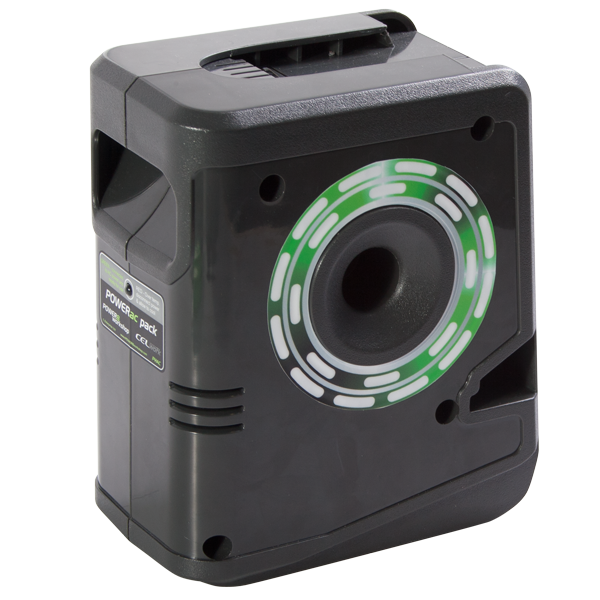 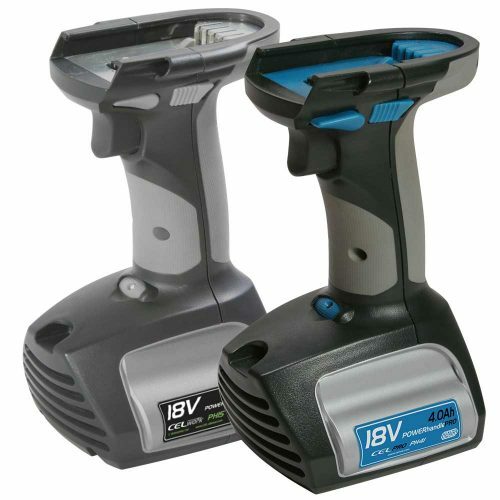 Compatible with all products in the 18V POWER8workshop range.